Everfi, Inc., a Washington, D.C.-based edtech company, raised $190m in funding. The Rise Fund and TPG Growth invested $150 million, with Main Street Advisors and Advance Publications also joining the round. They joined existing investors Amazon CEO Jeff Bezos, Alphabet Chairman Eric Schmidt, Twitter Co-Founder Evan Williams, and Allen and Company. 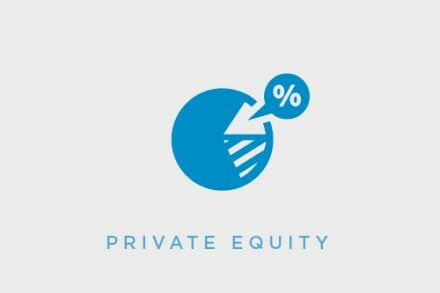 In conjunction with the funding, Nehal Raj, Partner leading Technology Investments for TPG Capital and TPG Growth; Brian Dunlap, the Rise Fund Sector Lead for TMT; and Steve Ellis, Senior Partner of Business Building at The Rise Fund will join EVERFI’s Board of Directors. 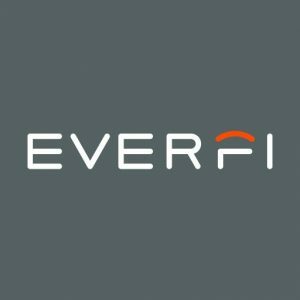 Founded in 2008 by CEO Tom Davidson, Everfi provides subscription-based digital learning to K-12 schools, universities, corporations, sports leagues, and non-profits. Its Software-as-a-Service (SaaS) platform enables people of all ages to learn through digital courses, which have already reached more than 16 million students and adult learners across the United States and Canada to date. Courses include evidence-based interventions, validated through third party research, to address topics including financial education, sexual assault and harassment prevention, alcohol responsibility, social and emotional learning, and Science Technology Engineering & Math (STEM) and career readiness. The Everfi Education Network powers more than 4,200 partners in their education initiatives across all 50 states and Canada.